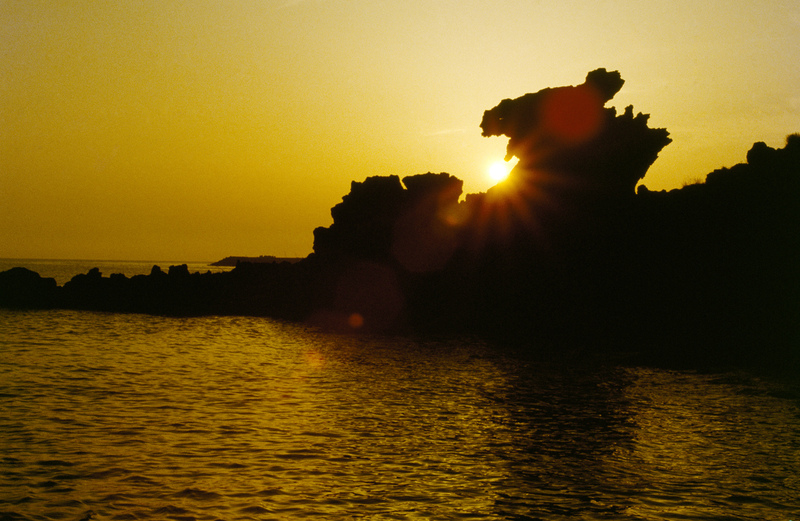 Are you planning a week-long trip to Korea and wondering what will be the best things to see and explore there? Or you are just wondering about the best destinations of the Korean cities and know why they are so popular? Whether you are a die-hard traveller wondering to know more about Korean tourist destinations or a simply research out of curiosity; here is a quick guide to satisfy all your questions! Korean Folk Village: If you are in Korea; then don’t forget to take a quick Korean Folk Village Tour! It is the best place to explore the cultural richness of the Korean lifestyle and their ancient ways of living. N Seoul Tower: Do you love night-views of the city life? If so; N Seoul Tower will be an unmissable one for you! The tower gives you breathtaking views of the Korean cities as well as delectable cuisines through a revolving restaurant. Mt. 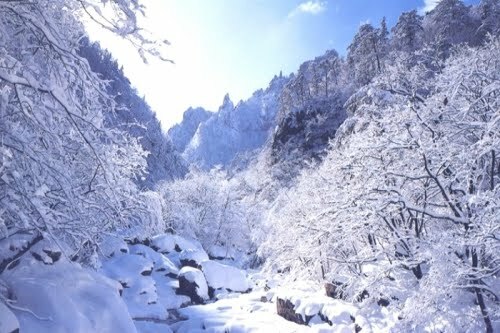 Seorak: Those who love sky-touching mountains, snowy atmosphere, and chilly ambience must take an Mt. Seorak Tour during their vacation in Korea. Mountain Seoraksan is the highest mountain in the range of Taebaek Mountain; located in eastern South Korea. Seongsan Sunrise Peak: Seongsan Sunrise Peak is a UNESCO world heritage site, distinguished for its plentiful rare plant species and the magnificent vistas of the sun rising. Ggotji Beach: Sandy beaches, long-stretched coastline, sky-touching trees, grand sunset views, and waving oceans; Ggotji Beach is a perfect weekend getaway for you in Korea.